As two of my running partners and myself took off in less than stellar running conditions on Sunday I started to think… Is there such a thing as “perfect” running conditions? 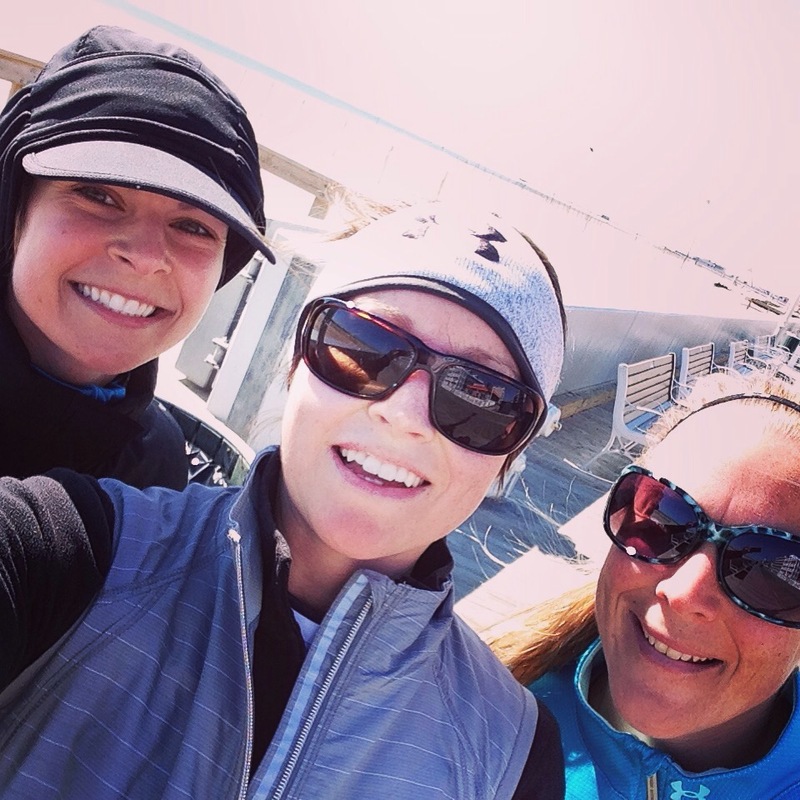 It didn’t take long for the first text to come through Sunday morning asking “Are we crazy to be running outside this morning?” Luckily there were 3 of us running so backing out wasn’t an option. Despite the cold weather (28 degrees with a feel like temp of 18) we layered up and took to the streets. When we started out it was cold. It did not help that the first part of our run was over a bridge which offered zero protection from the wind but it did not set the tone for a good run. By mile 2 we were on the boardwalk and the sun was shining so bright! It was great to again see the sunshine and moments when the wind was blocked it was actually warm! Once we reached mile 3 or so I really started thinking… is there such thing as perfect running conditions? We briefly discussed and came to the conclusion there isn’t! Often times it is too hot, too cold or maybe even to windy. 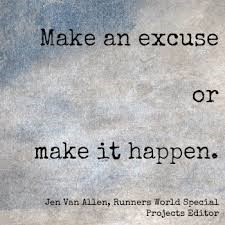 What I realized after yesterday’s run is that as runners we either go out there and do it or we make an excuse for why we shouldn’t. Even though Sunday seemed cold, once we got out there and moving it really was not that bad. The weather conditions did not change, but instead my thoughts did. 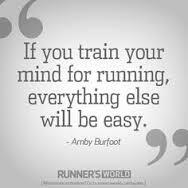 As much as running is physical, it is just as much mental. After yesterday I realized it is all about having the perfect mindset and mentality— not the perfect conditions. We ended up logging 10 miles. Our original plan was 11 but honestly I was happy with any mileage. What we did all agree on is that 9 out of 10 times we were much happier that we ran. When it comes down to it- you just have to show up. That is the hardest part, everything else (wind, rain, cold, heat) is just a challenge. 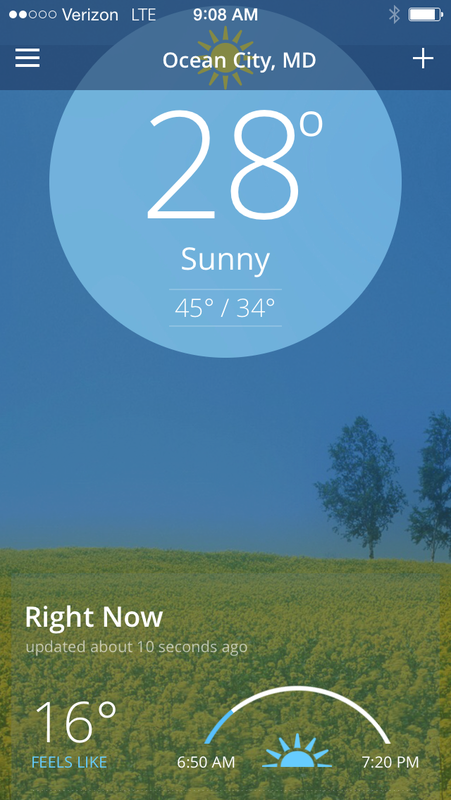 So what do you think- Do you think there is such thing as perfect running conditions? Is running a mental game to you like it is to me? Perfect! I believe that first mile is always mental. I was thinking the same thing this morning….the temps were upper 30s which actually felt warm with the temps being in the 20s and lower in the past few mornings. I kept saying, i can’t wait fir the weather to break and then I was like wait what would that mean….what would I wear…is perfect running weather long sleeves, short sleeves, tank top, capris, long tights, shorts…this actually consumed my mind when I was running this morning. I still don’t know but I do know I am tired of cold gear, double layers , hats and gloves!!! My 1st few miles are a mental game and then I am on auto pilot depending on the mileage and route. I agree– ready to pack up the cold gear! I do find it easier to get started on my run when I do not have to think so much about if I will be warm enough or if I will be hot. I love a good shorts and tank run! Hoping to get one pretty soon- maybe even today!! Don’t feel like a wimp. I would have not run at all if it wasn’t for my two friends. So true! 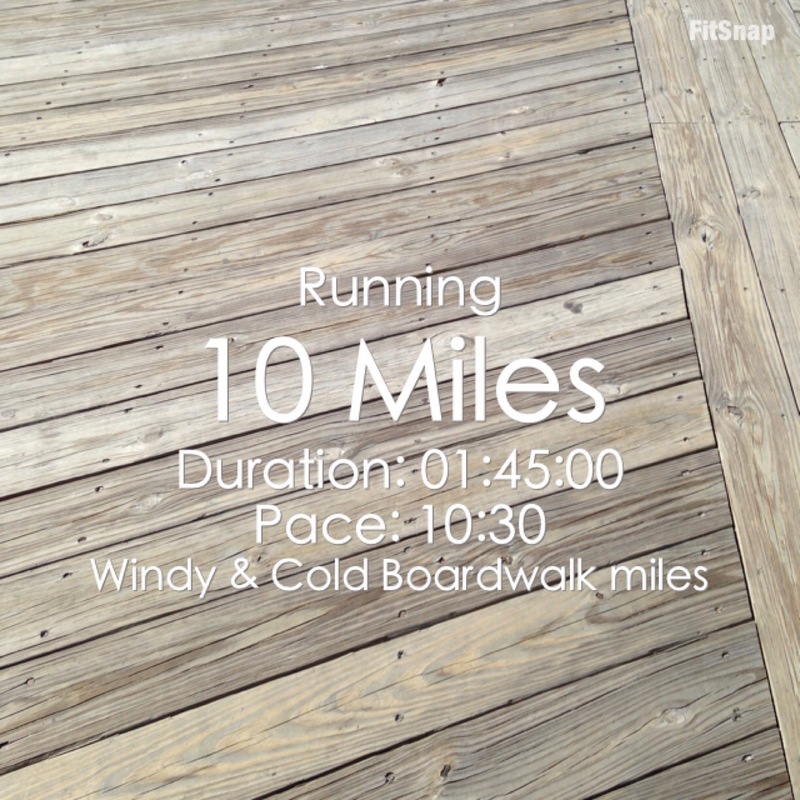 Especially with cold weather – once I start running I get warm so quickly and there’s no more issues!